Our Heavy Duty Steel Pop Up Gazebo range are our entry level gazebo's which offers great value for money for those wanting a highly durable, weatherproof and professional pop up gazebo. Just because our heavy duty steel gazebo's are good value doesn't mean we have compromised on the quality. The commercial grade steel framework is both extremely reliable and durable; the frame comes fully assembled and can be set up in minutes. 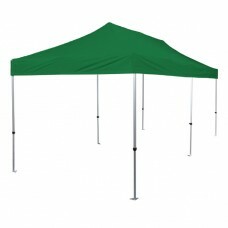 Suitable for a variety of leisure uses including garden parties, fetes, fundraisers and even car boot sales! It has also proven a popular choice for charity fundraisers, schools, start-up businesses, professional tradesmen, youth clubs and caterers to name a few. If you are looking for a quick to erect mobile shelter which can beshade you in hot,and sunny weather and protect you from the worst of the British weather in the cold and rainy season, then look no further than our Steel Framed Pop Up Gazebos – they are designed for durability, flexibility and convenience. Popup gazebos by Below The Line are suited to all events and purposes, including corporate, sporting and leisure activities. In rainy & wet weather condition, Water Proof gazebos are constructed from a steel frame can be used anywhere in the great outdoors at any time of year. Steel Frame & Outdoor Gazebos are designed to withstand mild weather conditions, including light winds and rain. We offer steel frame and waterproof 3m x 3m pop up gazebo for sale. The Popup frame is made of tubular steel, with rust proof nylon connectors. 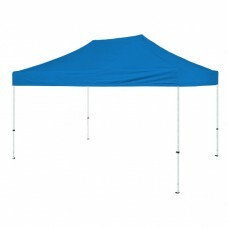 These are the Fully waterproof pop up gazebos which also offer excellent UV protection. Steel framed gazebos are the perfect portable protection for your outdoor event or party whenever you need it. Our gazebos are used extensively throughout the country at street fairs, exhibitions and corporate events. 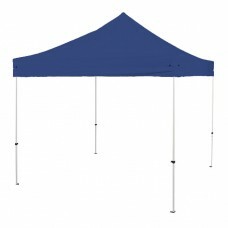 Our Steel frame Pop up Gazebo are strong and durable and targeted at the budget conscious consumer. For those wishing to purchase our premium quality all aluminium units you are guaranteed a stronger yet lighter alternative to steel with all the rust proof benefits which aluminium can offer..
For details on our metal frame gazebo range click the button below or contact one of our advisors to make an enquiry.